Young Professionals have a range of expertise that community groups and non-profits could benefit greatly from. A panel of speakers at our next seminar will educate you on how ‘skill based volunteering’ contributes to your professional and personal development, and the huge benefit this can have to local community groups. 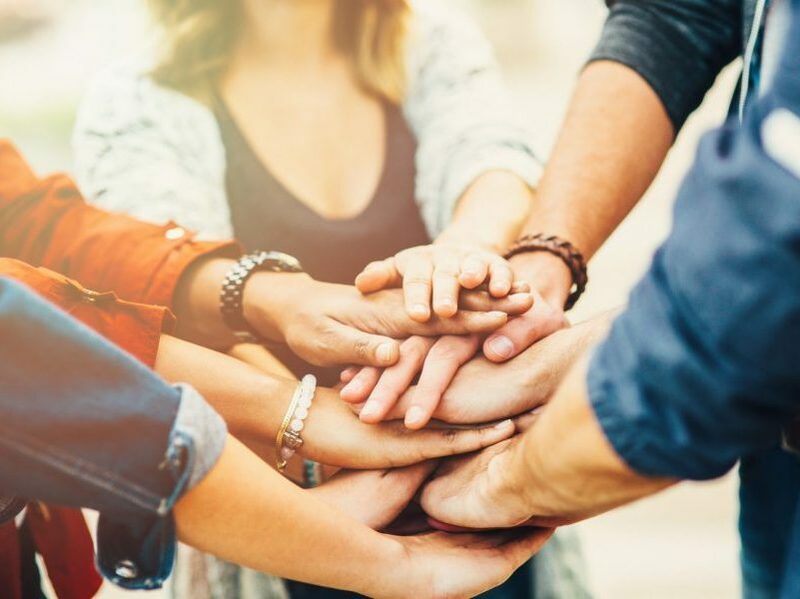 Volunteering Auckland, an information and advice centre for volunteers, teams and non-profit organisations, will discuss what kind of need there is in Auckland and the different skill-sets wanted. Head of Corporate Social Responsibility at Sovereign, Clark Todd will cover the value of volunteering within the workplace, as well as how you can do this within your own workplace. Brianna Hill, Marketing Manager at Youthline will touch on the how value skills based volunteering has added to the important work that Youthline does. Our own Committee member, Felicity Williamson will also share from her personal volunteering experience, and how it has helped her thrive personally and professionally. Come along, be inspired and learn how and why to give back to your community. Bites and beverages included. Doors open at 6.00pm for a 6:30pm start.